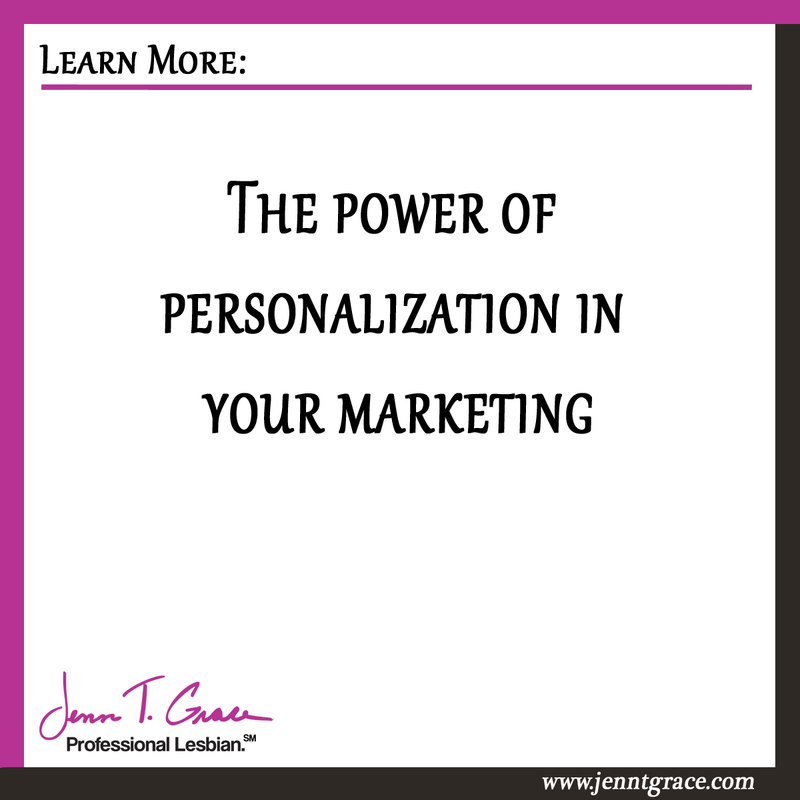 In this post I want to talk about personalizing your marketing. 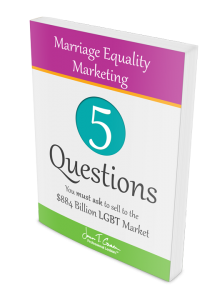 I want you to take a moment and think about what type of marketing you are doing in your business. Go grab a piece of paper or open up a blank document and write down your top 5 ways you are marketing your products or services. Now, next to that list – write down whether or not you are personalizing those items in any way. For example are you including the name or logo of an organization you are working really closely with on your marketing materials? Or perhaps the larger question is, do you have organizations that you work a lot with that would merit some additional personalization? When we are talking about online endeavors personalization can be really easy to execute. I am a fan of personalizing the e-mails that I send to those on my mailing list. I don’t e-mail too often because I don’t want to be a source of clutter in someone’s inbox, but when I do e-mail, I want it to be personal. It will always say “Dear Joe,” or “Hey Janet.” I always ask how someone is doing and always legitimately want to know. While the e-mail goes to many people on my e-mail list I do respond to everyone who responds to me. Having relationships with readers, listeners and watchers of my content is really important to me. For offline matters it can be more difficult because it can be costly to print in smaller quantities to have personalization. But there are ways around this. 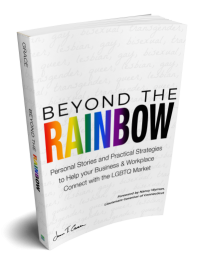 If you are active in a handful of LGBT organizations you can create some sort of printed piece that includes all of their logos on it and use that piece when you are networking within those settings.  Or you can leave a blank area and put a sticker (high quality) on the materials for the group you are networking with. I’ve seen this done really well and I’ve seen this done pretty poorly too. You don’t want to go with the I’m too cheap look, but rather the I’m taking the extra time to customize to you look. I offer frequent webinars. Because of this it is cost prohibitive for me to print out postcards for each and every webinar I do. But I have a webinar postcard that I use that has a sticker in the bottom right corner and when I talk to someone I hand write the date of the next webinar on the card and hand it to them. I did this at an event and the few people I handed them to felt the sense of personalization I was trying to convey. I was quite happy it played out as I planned. It’s being smart about cost but also providing your end customer with more of a personal experience. 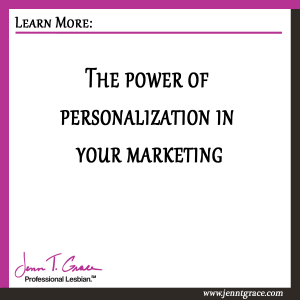 When you take the time to personalize your marketing and add a personal touch to what you do, it goes a long way to stand out in a crowded marketplace. We are all used to being bombarded with advertising and marketing messages 24/7 everywhere we look. But sometimes it is the really simple things that will stand out in someone’s day and make them remember your business versus the umpteen others doing the same thing you are doing. Try getting extra personal in your business for a few weeks and see what type of results you see. I’m curious to hear about them so leave me a comment below, send me a Tweet, or post to Facebook or LinkedIn – you can find me in any of those places. I’ll be rooting for your increased success. 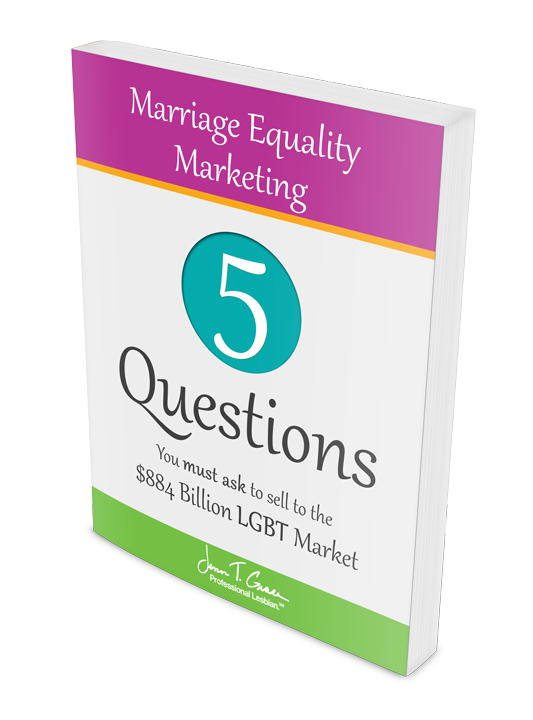 ← The Exact Wrong Way to Communicate with Prospective Gay Clients.